4k00:264K Drone aerial view to the Seriana valley and Orobie Alps in a clear and blue day. View of the highest mountains including Arera. Panorama from Farno Mountain, Bergamo, Italy. hd00:38City in the valley between the rocky high mountains. 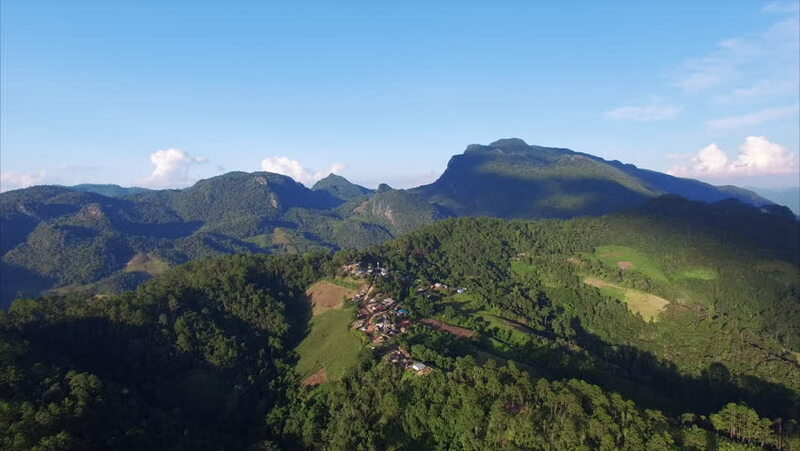 4k00:24The panoramic view of amazing mountain landscape, covered with green forests and tea plantations from the Little Adam's Peak, Ella, Sri Lanka.